A long time ago, when it first welcomed its guests, the Ezermaļi leisure complex was merely a pristine campsite. 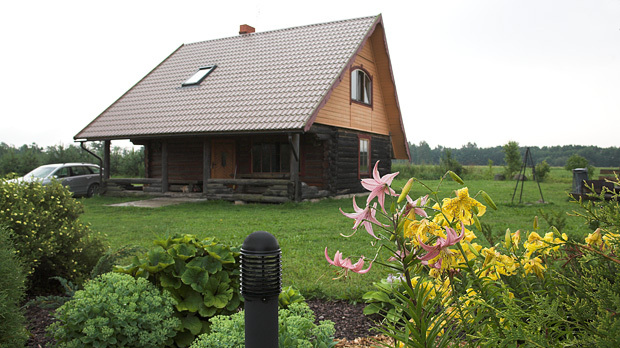 For a number of years now though, Ezermaļi has welcomed guests to two cosy guesthouses with a sauna. 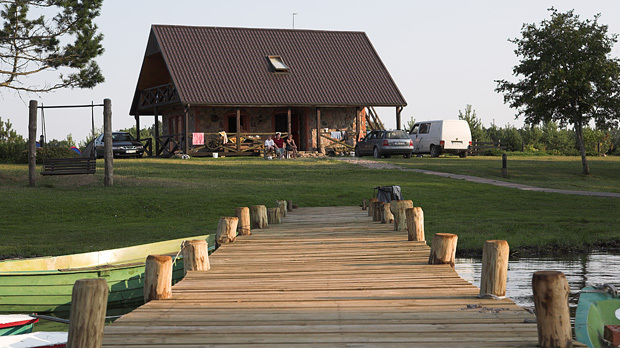 Originally, accommodation at the Ezermaļi leisure complex was restricted to a well-appointed campsite, but for several years now, Ezermaļi has also offered guests a choice of two cosy guesthouses.